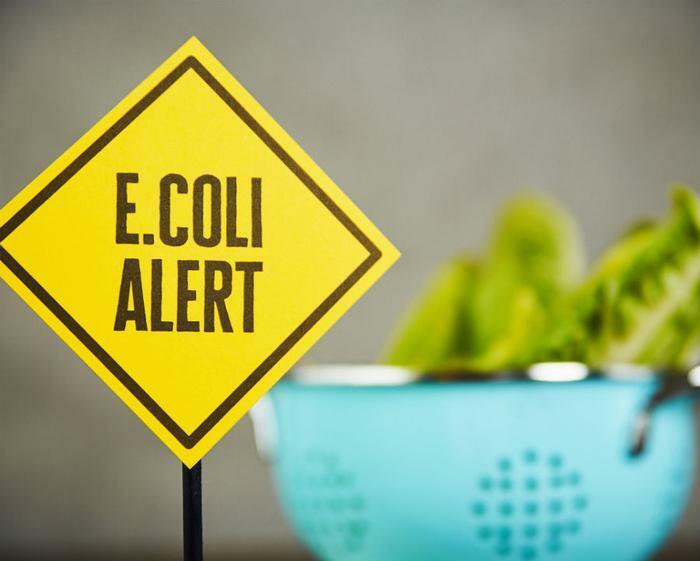 The Centers for Disease Control and Prevention (CDC) warned Tuesday in a food safety alert that E. coli concerns have rendered romaine lettuce unsafe to eat. The agency is advising consumers to throw away any romaine lettuce they may already have purchased. Restaurants are advised not to serve it, stores are being told not sell it, and people are advised not to buy any brand or form of romaine lettuce. To date, 32 people in 11 states have been infected with the outbreak strain tied to the product. Thirteen people have been hospitalized, where one individual developed a form of kidney failure called hemolytic uremic syndrome. No deaths have been reported. The illnesses linked to this particularly dangerous strain of E. coli began in October. This strain is different from another linked to tainted romaine lettuce that occured over the summer, but it is similar to one that occured last year. At this time, the agency doesn’t have enough information to request that suppliers issue a recall. But with Thanksgiving just a few days away, Gottlieb said the agency felt it needed to put out a warning right away. “I think we felt increased pressure to try to communicate earlier and more substantively with the public given that we know people are going to sit down for holiday meals,” Gottlieb said. Until the contamination can be identified, stores and restaurants are being told to pull romaine products from shelves and consumers are advised not to eat it in any form, even if washed.